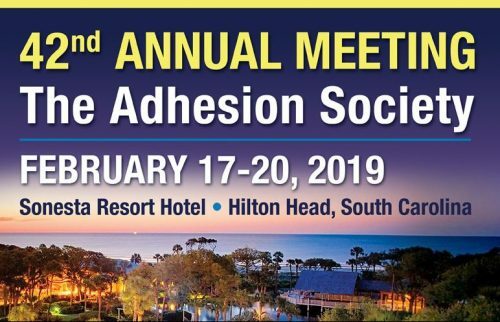 Visit us at the Nanoscience Instruments table #4 at the annual Adhesion Society meeting in South Carolina. Learn more about Attension Tensiometers and our other products. We look forward to seeing you!